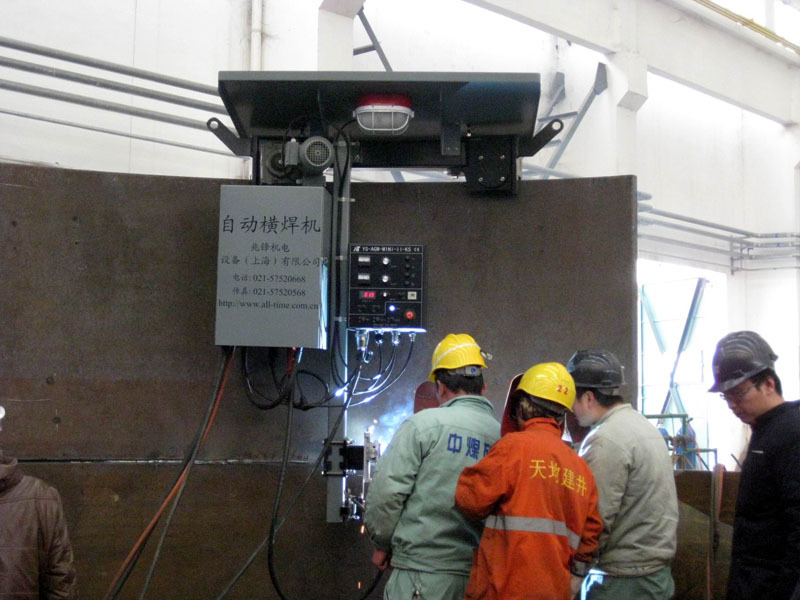 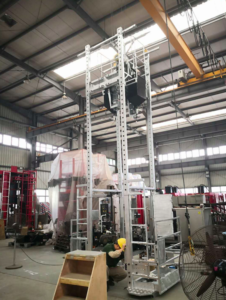 The AGW-Mini is a single sided light weight Automatic Girth Welder (AGW) witch is also know as a (3:00, 3 O’clock welder) built on a light structure, suitable for small-scale thin-wall storage tank welding. 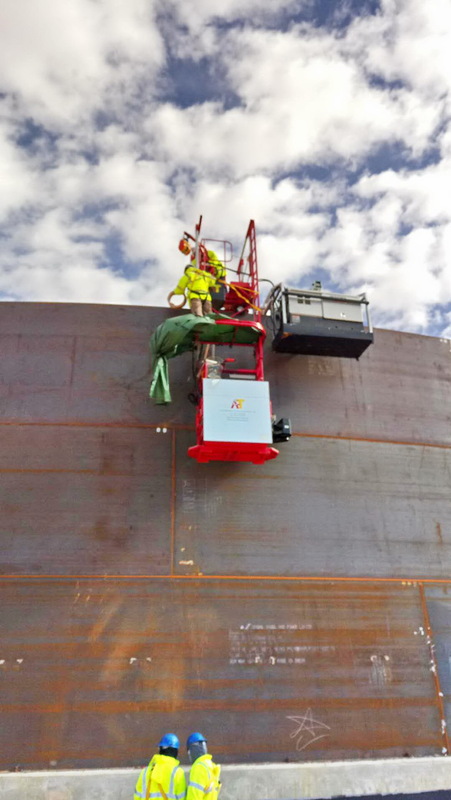 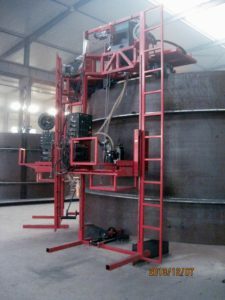 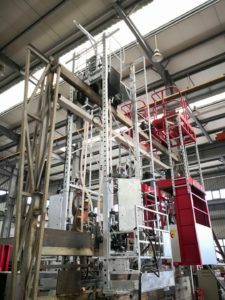 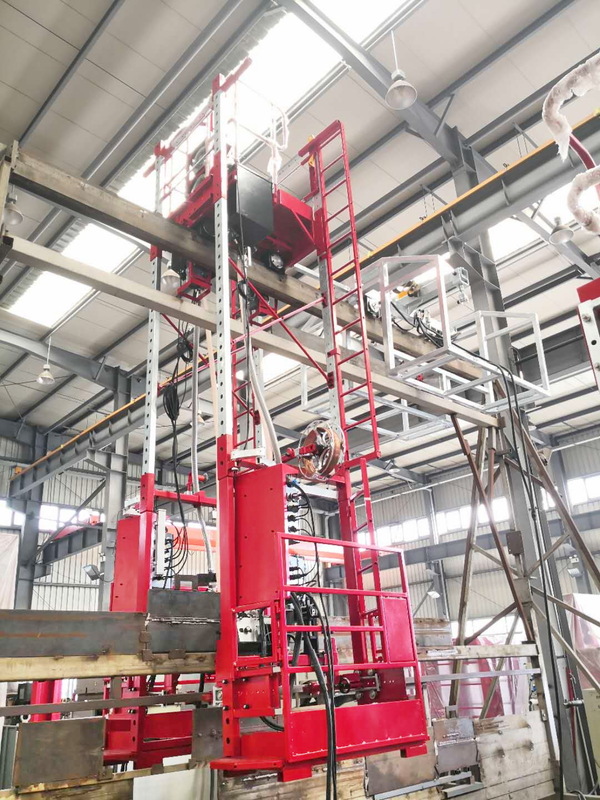 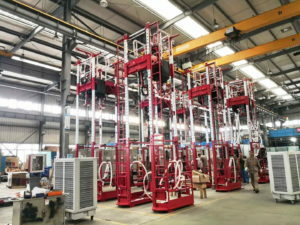 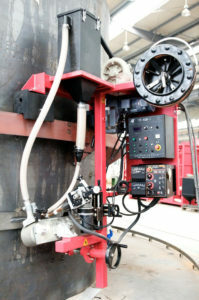 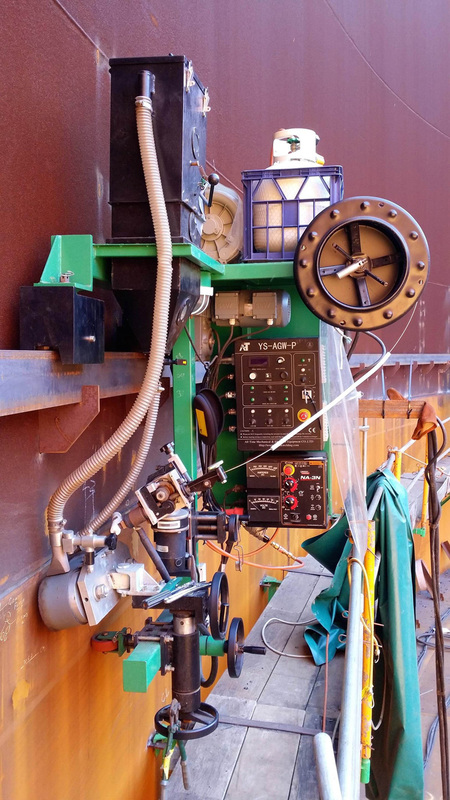 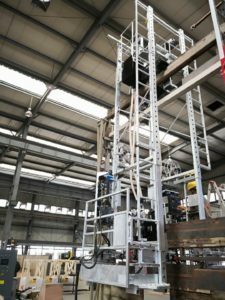 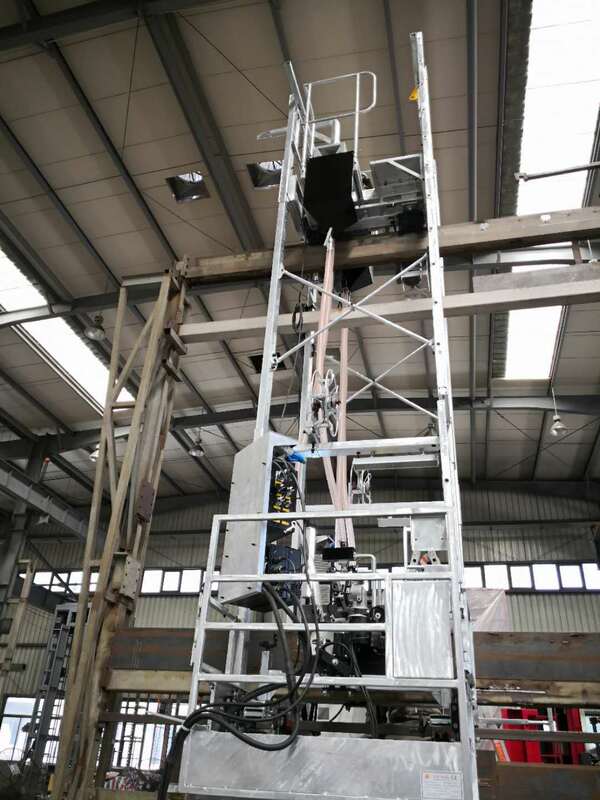 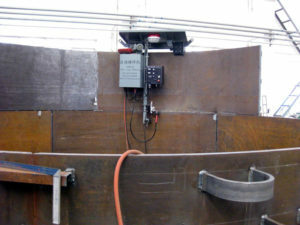 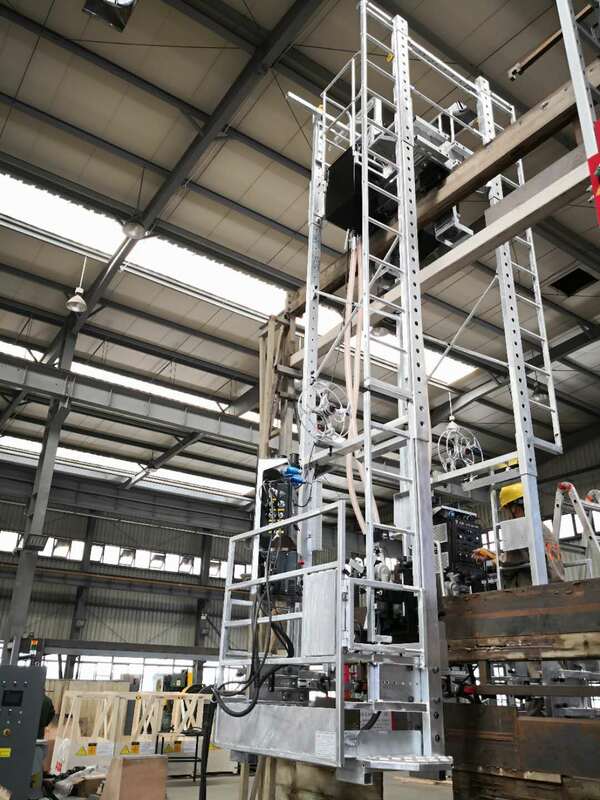 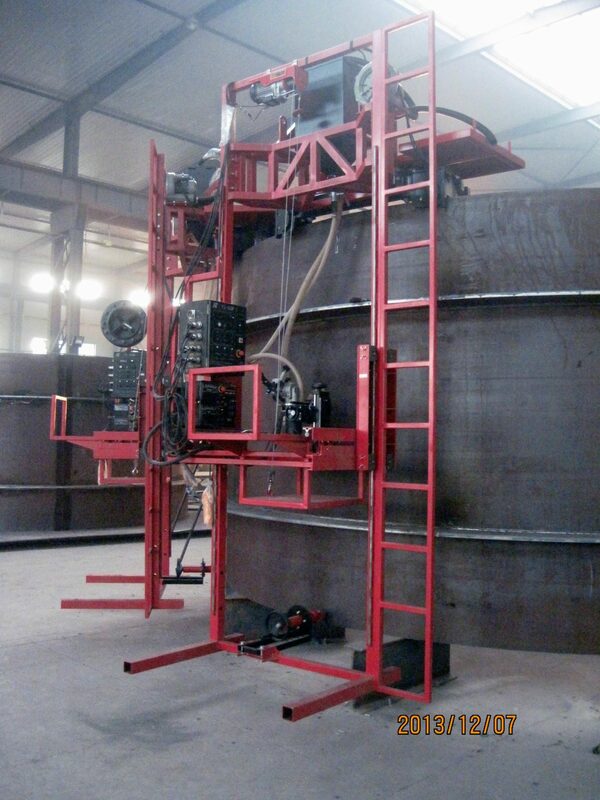 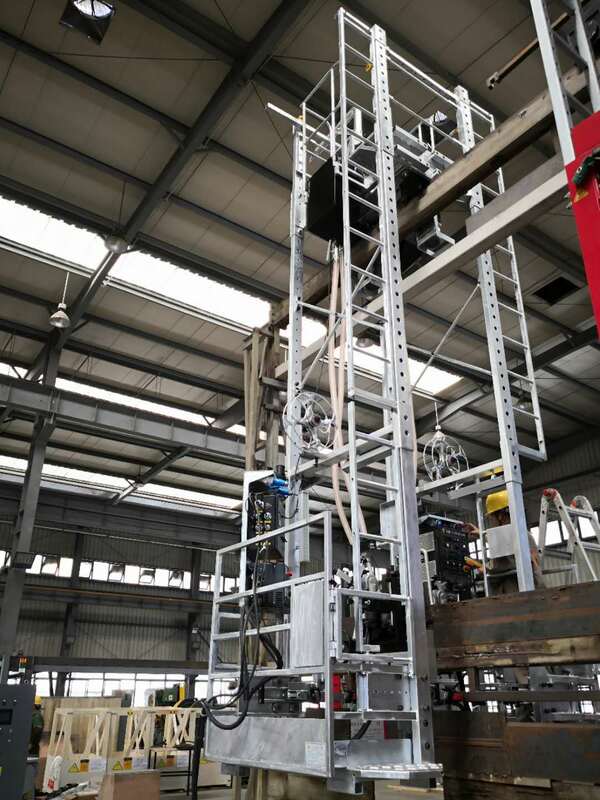 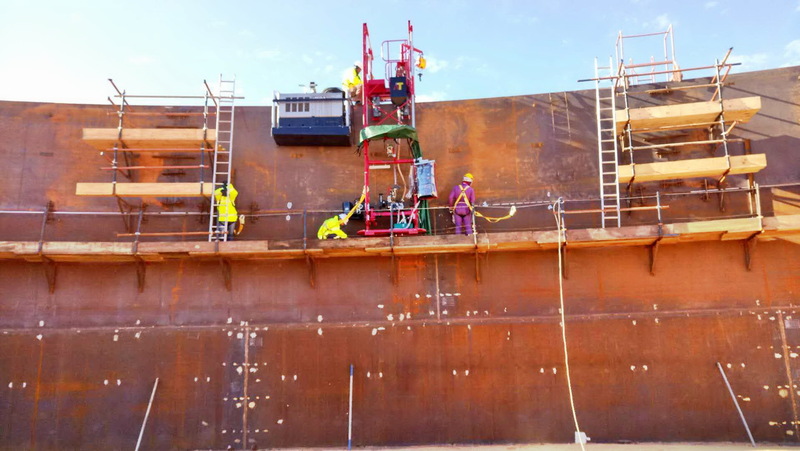 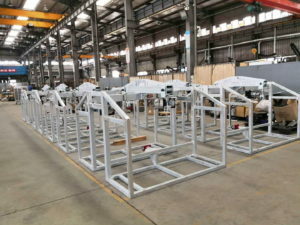 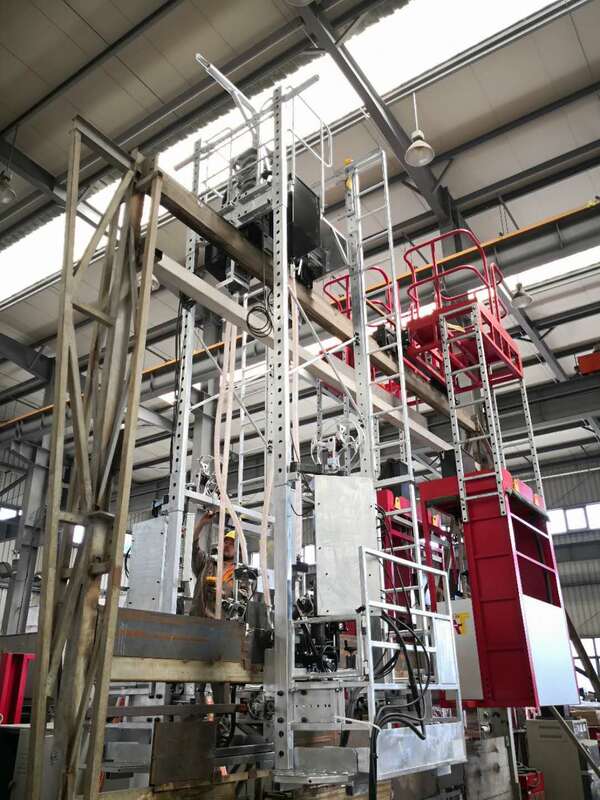 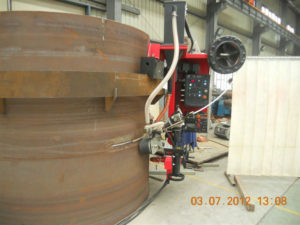 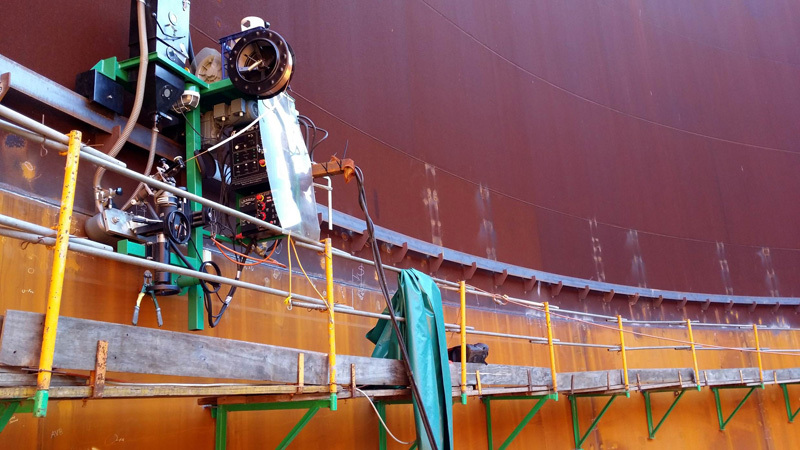 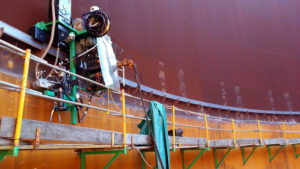 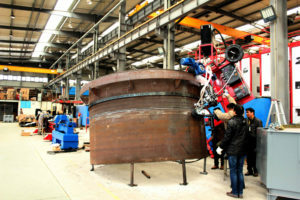 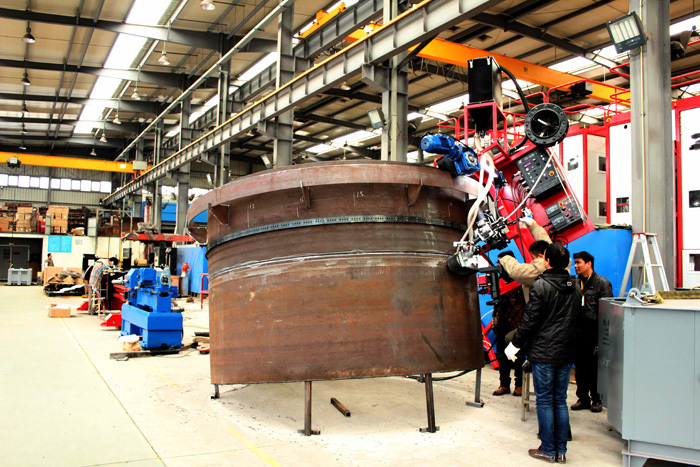 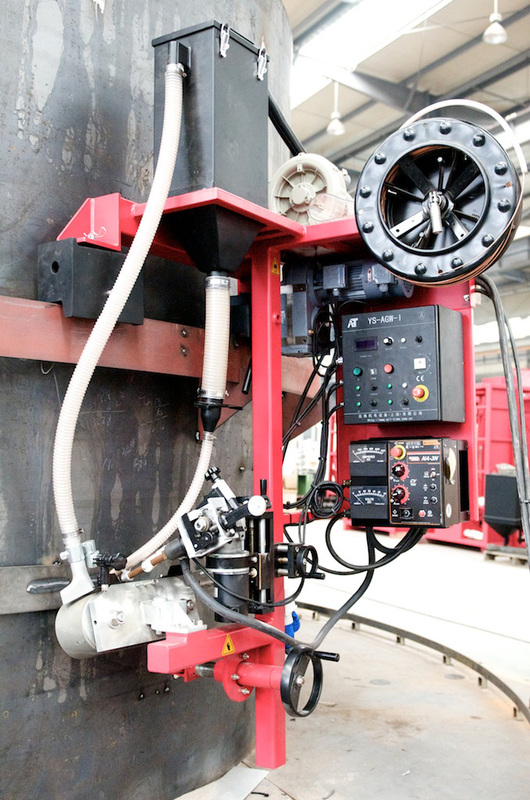 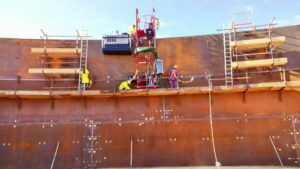 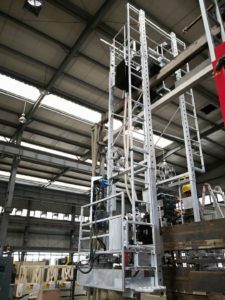 The AGW-Stiffener welder Automatic Girth Welder (AGW) witch is also know as a (3:00, 3 O’clock welder) is a new custom built automatic girth welder that has been built to run on top of the tank shell plate as other AGW’s however is has been designed with a wide range of vertical adjustment (top to bottom) not normally found in a AGW allowing this AGW to weld stiffeners onto the tank shell plate located in most elevations. 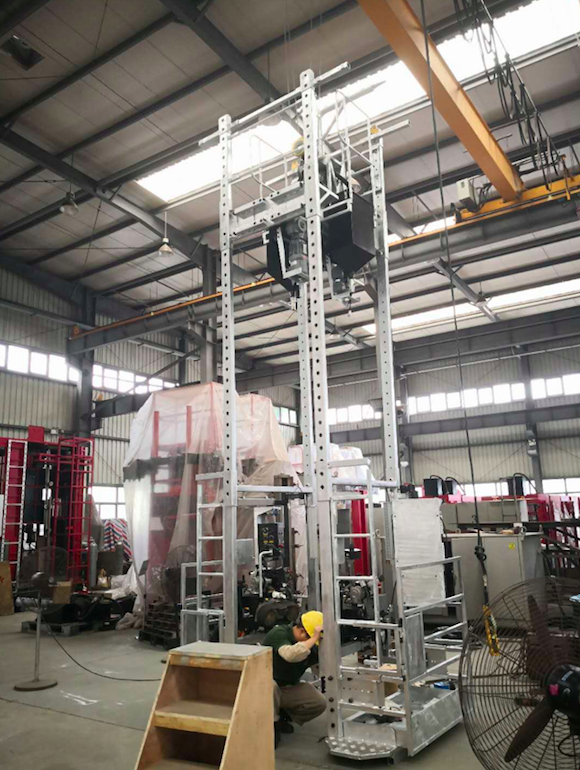 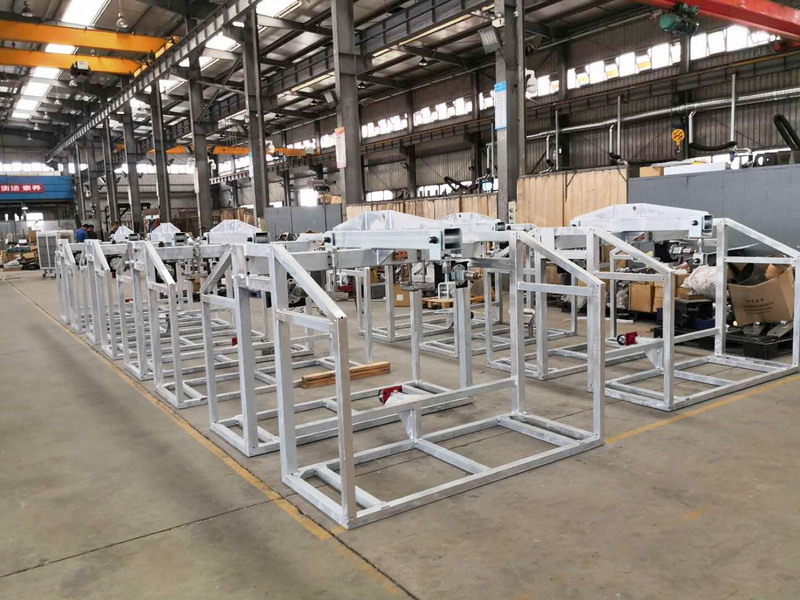 Light weight Automatic Girth Welder (AGW) witch is also know as a (3:00, 3 O’clock welder) is a light weight automatic girth welder that has a narrower & lighter built frame than our standard full size AGW to reduce it’s weight available as a single or double sided AGW.